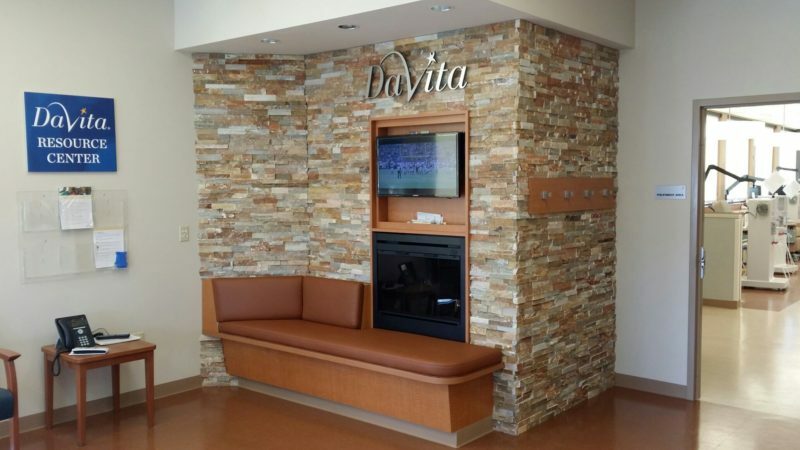 In a news release, the brokerage firm said it represented ownership at Timberline Plaza, a property on Woodbury Glassboro Road in Mantua, in the deal with DaVita Dialysis. Based in Denver, the operator is an independent medical group and provider of kidney care services. The Goldstein Group Executive Vice President Mark Handwerker completed the assignment on behalf of Timberline Plaza LLC, touting the site’s busy location, abundant parking and convenient access to Route 55. Cushman & Wakefield represented the Denver-based tenant.